Competition brings out the best in athletes, right? Every year, we see some great matchups at the state level that push some already-great athletes to new heights. 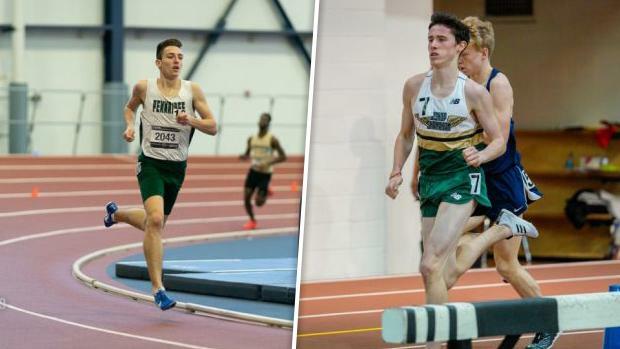 We're tracking a couple of "rivalries" that are brewing in Pennsylvania this season that should come to a head at the state meet next month in Penn State. We took a closer look at 10 of these rivalries that should get even more interesting moving forward. As the season goes on, surely more will emerge. Scroll through to find some of PA's best new rivalries for 2019.